Have you stopped buying certain veggies or fruits this past year? Cauliflower was one of the first to go as I’ve seen it as high as $8! I think we’ve all noticed the cost of good healthy produce keeps going up. Mind you we do live in Canada and a lot of food is imported. 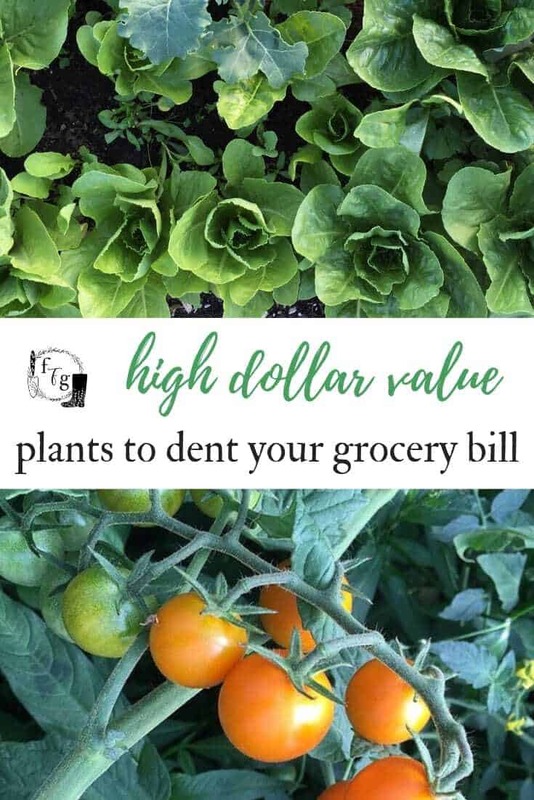 However, if you’ve seen produce prices going up and have space for some container gardening or to put in a garden you can grow some of these higher dollar value crops to cut back on some of your grocery store spending to start denting your monthly produce bill. Baby greens are amazing and super nutritious for you. They also tend to cost a lot, often sold in ‘100 grams’ and are as high as $9 a 100/g. But guess what? They are super easy to grow! They also grow fast and can be sown every week for succession sowing to give you extended harvests over many weeks. If you plant them late in the summer they can handle light frosts too. They have the dollar value bonus too because you can often harvest them a few times from a single planting as ‘come and cut again’ greens. You can freeze some of them: baby kale, spinach and arugula. 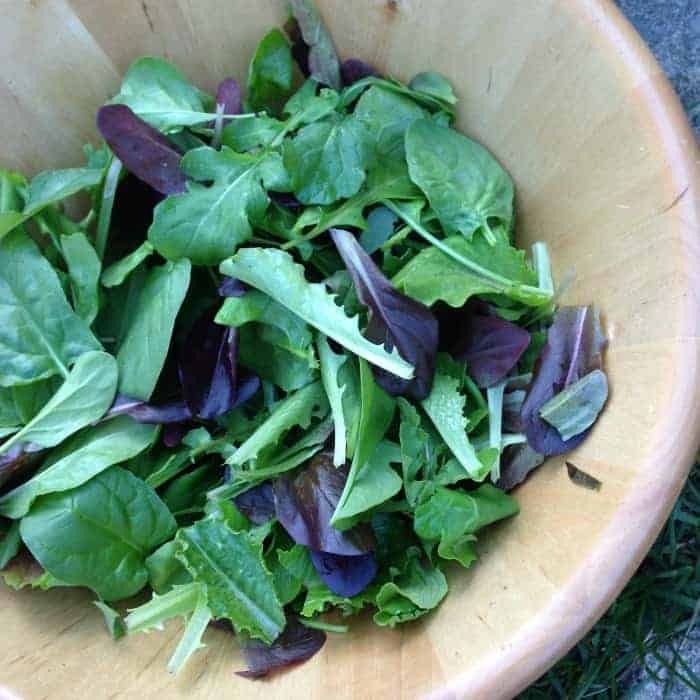 I highly recommend growing baby greens or buying ‘mesclun’ blends for salads and stir frys. The only downside is that they are a cool season crop and you might not be able to grow many during the hot summer months. Anyone that’s grown tomatoes for home canning can tell you that the dollar value doesn’t tend to be worth it (although the taste and satisfaction is!). Fresh tomatoes however, have a great dollar value. 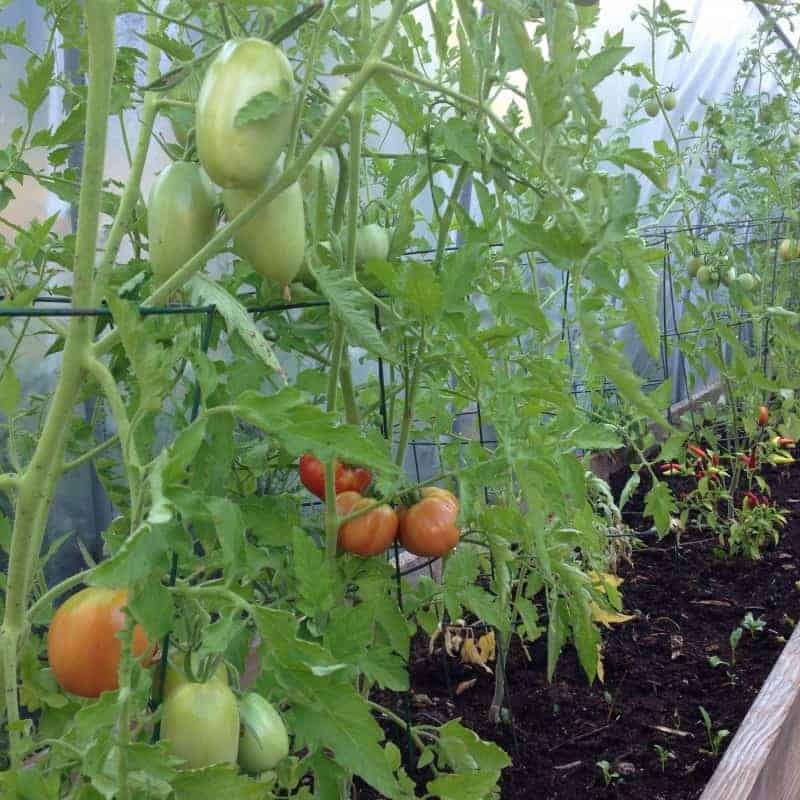 A huge bonus to homegrown tomatoes is the wonderful juicy flavour from harvesting at peak ripeness. There are also endless beautiful, colourful and unique varieties you can grow that you’d never see at a grocery store! Check out these great black and purple tomato varieties. Bell and sweet peppers cost a lot at the store, and hot peppers go for even more dollar value. 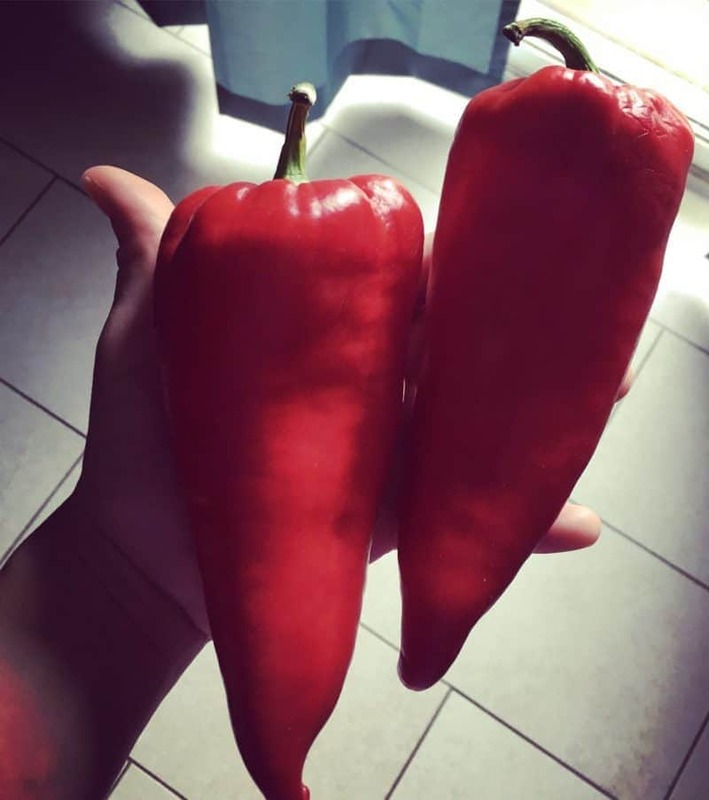 In general the green peppers tend to be cheaper than the red, orange, yellow peppers because they take a longer time to mature. If you grow them yourself there are many neat varieties to try (purple! brown! and so many types of hot peppers). 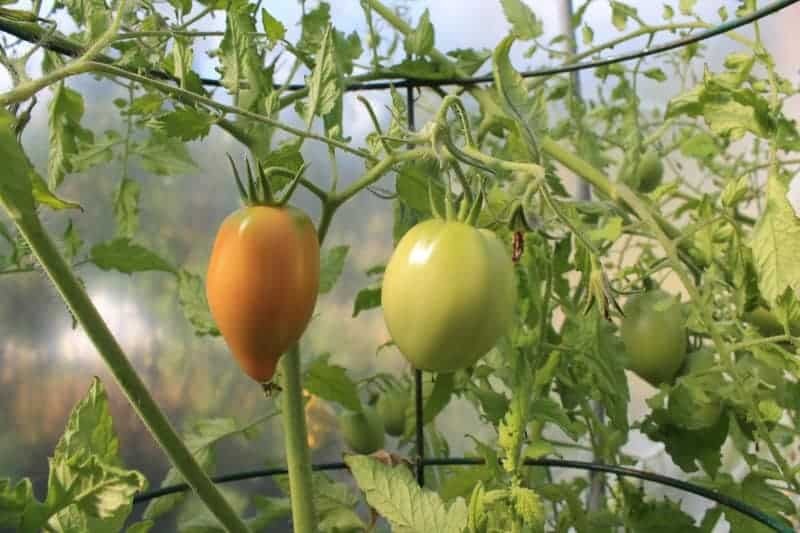 These require a hot summer and lots of heat so growing them in low tunnels or greenhouses can help give you the colourful ones. 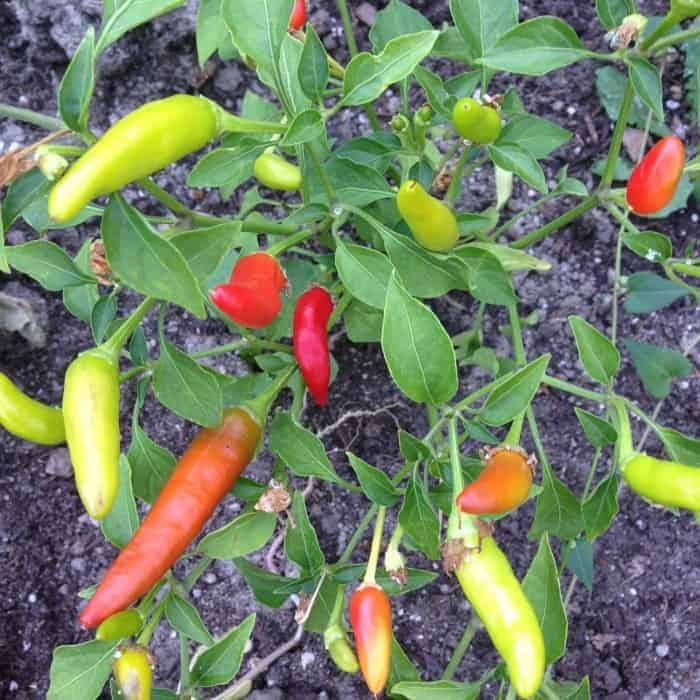 Learn how to grow amazing peppers. 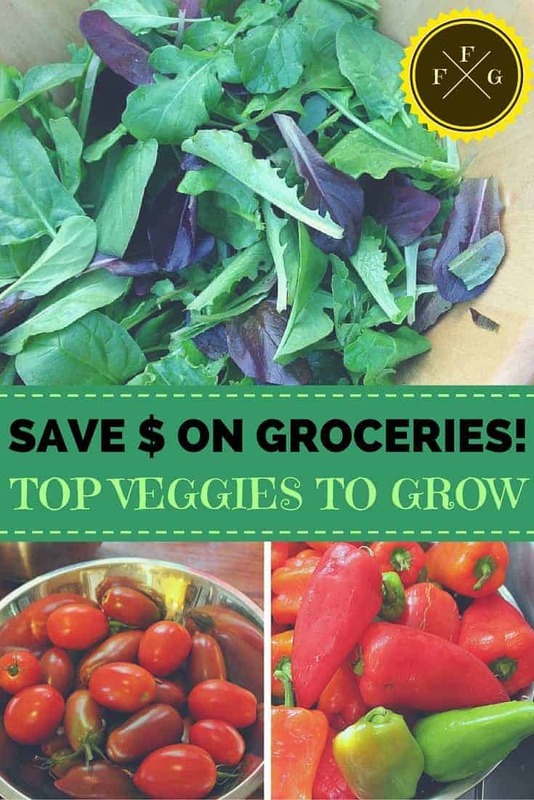 Hungry for More Produce Savings? I just came across your site, and I intend to purchase your book (next paycheque!). I was even more stoked to find out that you’re also in the West Kootenays! We’re in Bonnington, and we just bought our first house that comes with a medium-sized garden. I’m wondering if you do any consulting? Would you be able to help us plan properly? Feel free to shoot me a message at jamiesmetzger@yahoo.ca. Cheers!